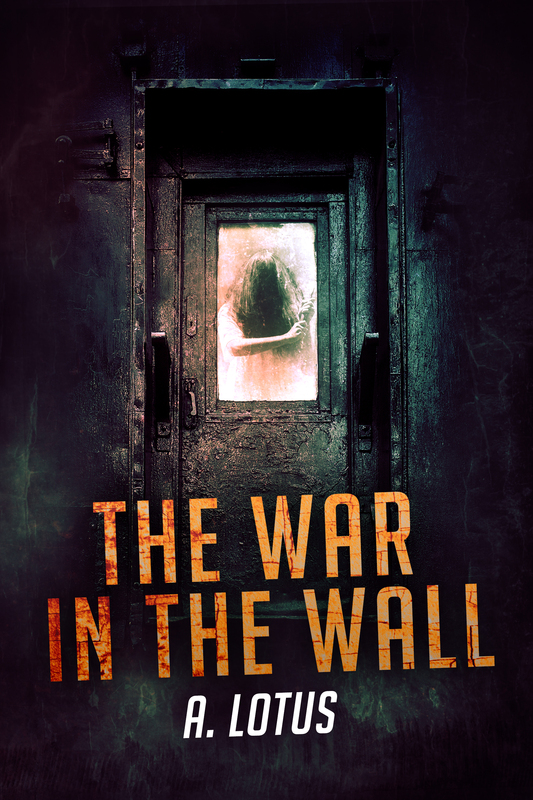 Here’s the cover for Novella One INSIDE the Wall from the War in the Wall Series! There is raw beauty within showing that no matter what we’ve done–does torturing anyone really justify anything? Great food for thought and well captured in this picture. Teens help save a kidnapped child! Cover Reveal for the upcoming war series! 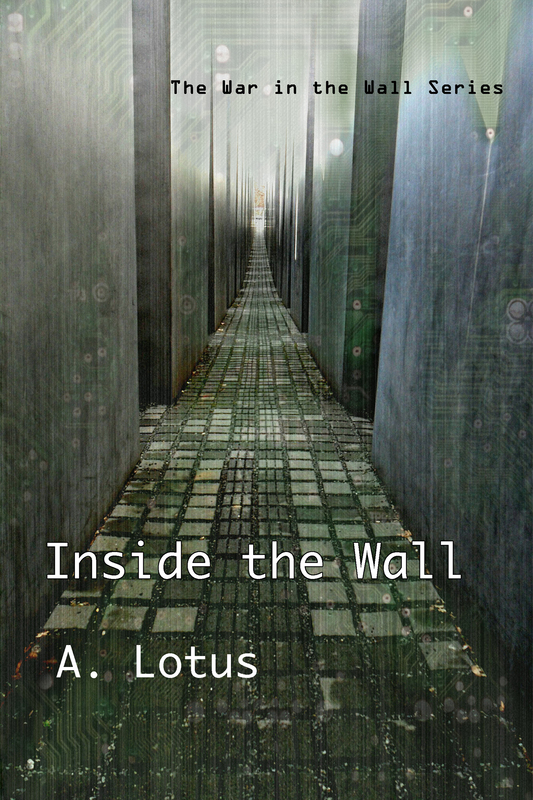 INSIDE the Wall and OUTSIDE the Wall are bundled together in The War in the Wall! I’ll reveal book covers for both novellas soon.